I am creating ceramic sculptures that bridge the gap between art and science. I use clay to reconstruct prehistoric animals and place them in settings of human history. The unexpected combination of extinct creatures with human objects ignites the imagination and a childlike sense of wonder about the animal. Feelings of wonder lead to discovery and exploration of new ideas. Both art and science have the ability to inspire wonder, changing our understanding of ourselves and the world around us. As a studio artist I am always working to expand my research and produce new sculptures for exhibitions. Patreon members will be part of this creative journey seeing each new idea as it forms through my research blog. Access to technical videos that explain different aspects of my process will provide members with a behind the scenes look at how I make my sculptures. I believe that the reconstruction of prehistoric animals through art is an amazing way for people to connect to these species that goes beyond fossils. My most recent series and MFA thesis exhibition at the University of Florida Wondrous Creatures embodies this goal. A full graduate fellowship allowed me to devote all of my time and energy to the research and creation of these pieces. As a result, I was able to achieve the complexity and detail that made these elaborate works successful. The series spent the summer of 2018 on display at the Florida Museum of Natural History, where they were received by a fascinated audience of both art and science enthusiasts. This location provided a connection to my audience outside of an art gallery. 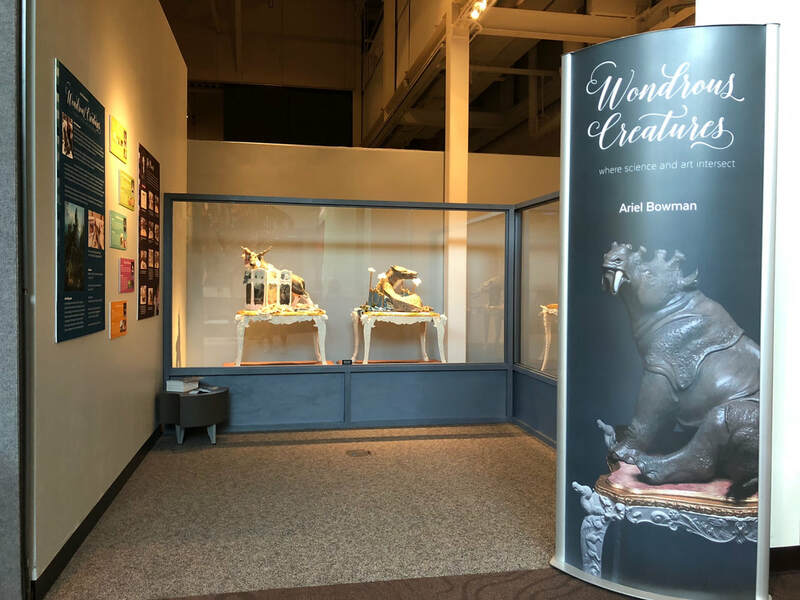 Through member support, I hope to bring exhibits like Wondrous Creatures to other museums across the country. Dodos are fascinated fowl that flock together! 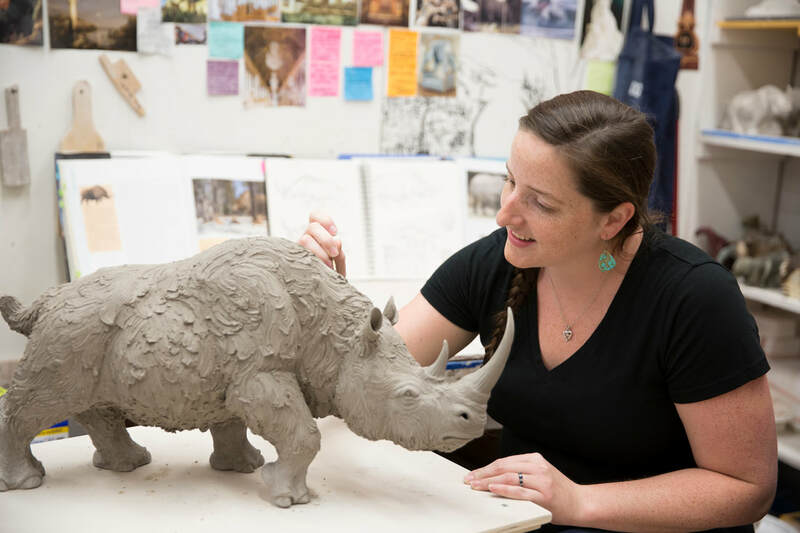 · See how sculptures are created from beginning to end! Exclusive access to behind the scenes content and my creative process blog on Patreon. This includes sneak peaks of new series and exhibits, installation shots, planning and inspirations for new work. Grounds Sloths have a big impact! Sabertooth Cats are fierce supporters! Mammoths are the ultimate Tier! This would be an amazing start, covering the basic needs of running my studio such as water and electricity. This goal would also go towards maintaining my website, publicity costs, and application fees.